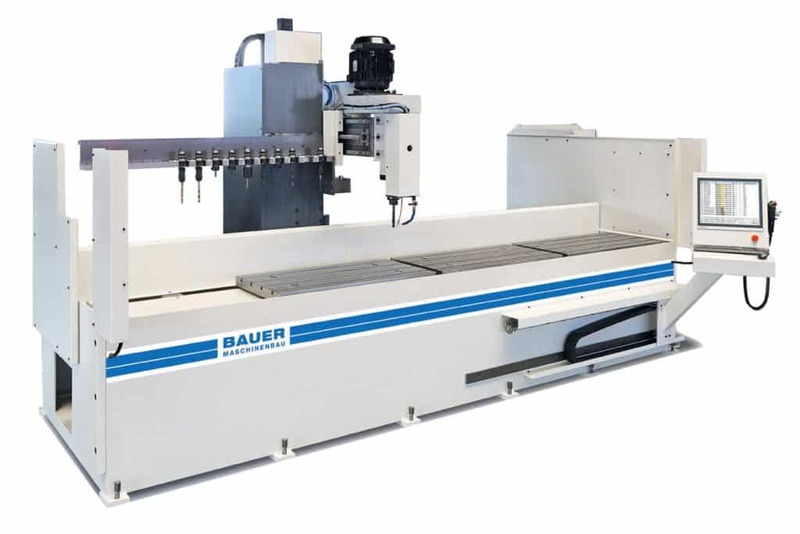 BAUER BOHRMAX – the answer to economical drilling and light milling on long work pieces. 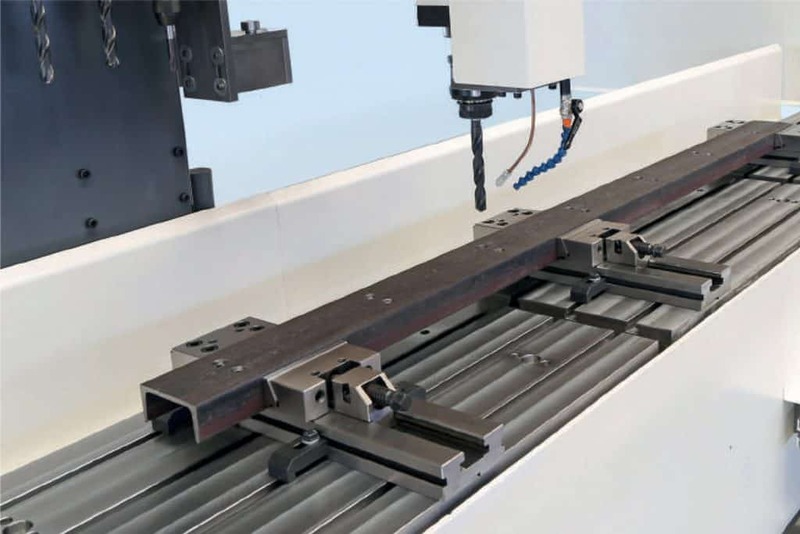 The Bohrmax is a 3 axis drilling head system which can drill and mill the top surface of almost any material. 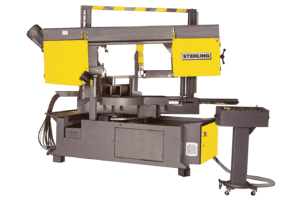 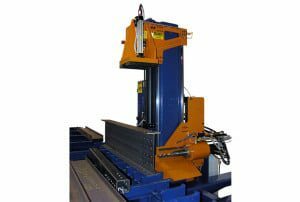 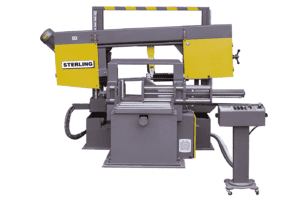 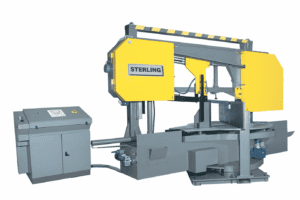 The machine is of a robust design with proven German engineering components and a heavy structure to suit the engineering and fabrication industry. 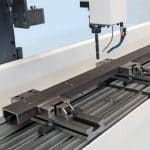 It is simple to use with very little CNC knowledge required. 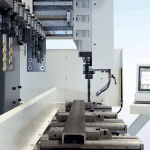 An operator can be imported via a DXF or CSV file. 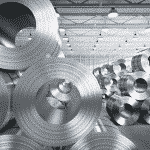 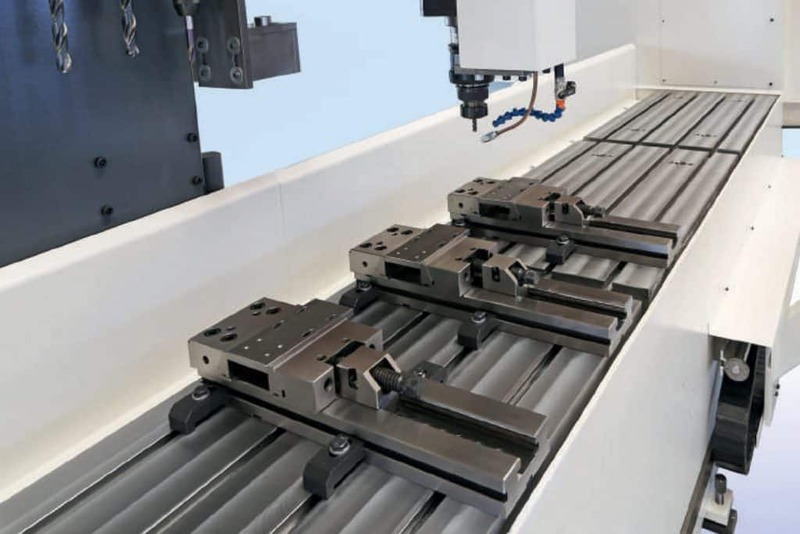 A qualified engineer can program parts quickly and simply making it not only ideal for large quantity production but also for one-off workpieces. 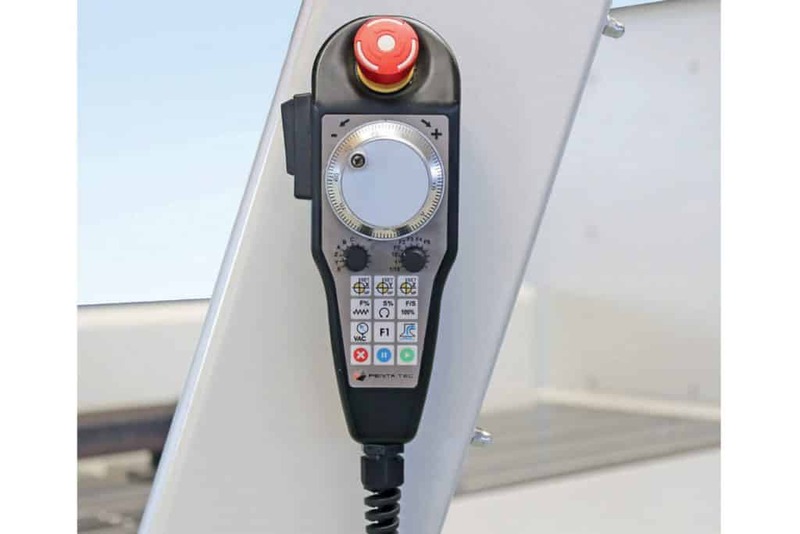 An option is available to enable data to be imported via the USB port in DXF or CSV file format. 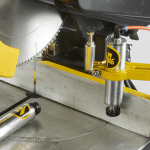 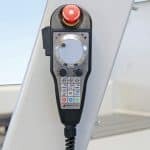 Experience has proved that it is quicker to load a job with as few as two holes onto the Bohrmax and program it, rather than mark and drill by hand. 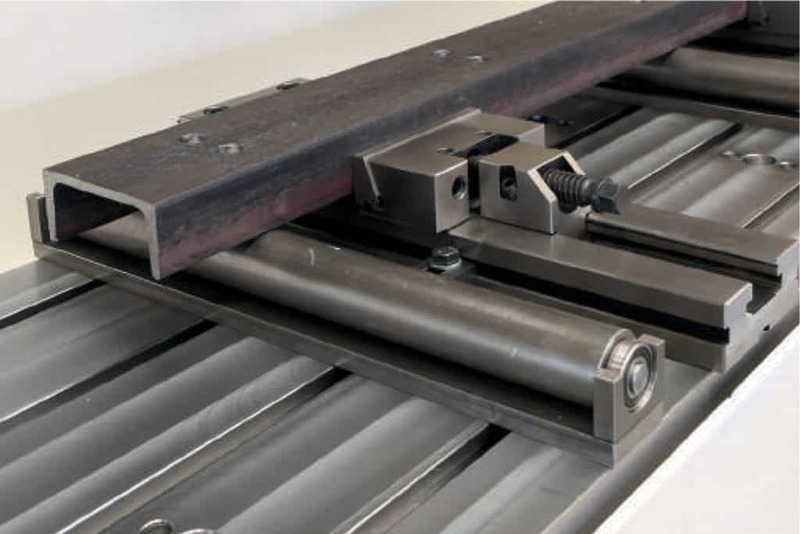 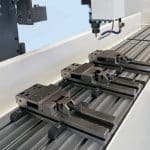 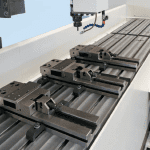 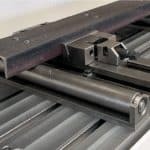 To further speed up production, especially where the workpiece requires different sized holes and milled parts, the ten tool magazie and changer is available as an option. 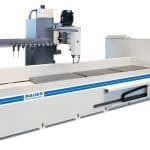 Please can you send me a quote and/or call me to discuss the Bauer Bohrmax Z CNC Automatic Drill & Mill in more detail.